Luxury Casino, one of our top rated Microgaming casinos, is giving away an Exclusive 20 Avalon No Deposit Free Spins to all new players. We’ve secured this Exclusive offer for our new players so use these free spins to further explore the casino for yourselves. 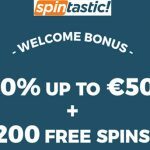 If you’re a slot enthusiast, you’ll know that Microgaming casinos rarely give away free spins, but just for our most loyal players, we’ve gone the extra mile to get you this sweet deal. To further explore Luxury Casino in style, new players can also take advantage of a SUPER €/£/$1000 Welcome Bonus package. If you’re a new player whose looking to get Avalon No Deposit Free Spins then follow the instructions below to sign up for an account today. 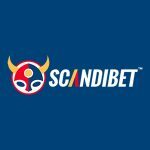 Register for an account at Luxury Casino (note that you will need to download the free casino software). Open up the Avalon Slot. 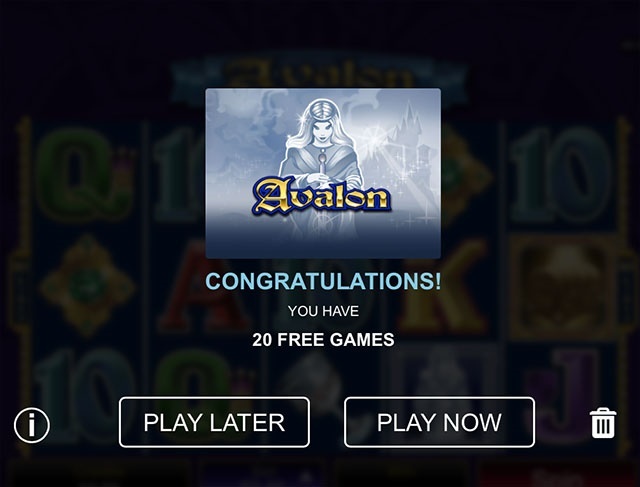 Your 20 Avalon No Deposit Free Spins will be ready for you to play. Once you have registered for a Luxury Casino account and downloaded the casino software, visit the casino lobby. This will automatically load once you’re logged in. Then click on the Banking tab and select your preferred method of deposit. 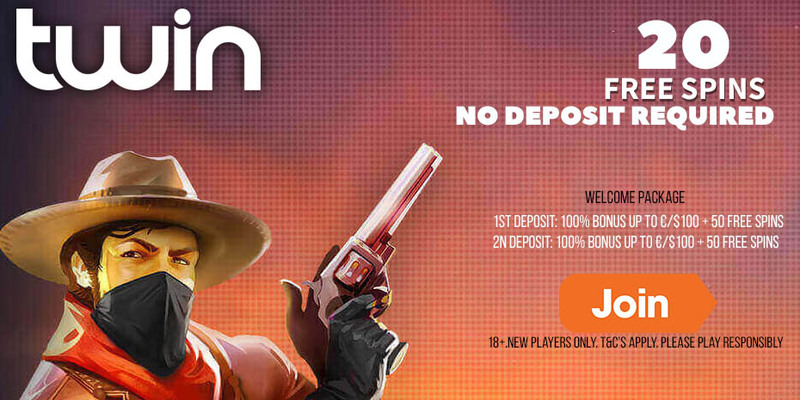 The minimum deposit to qualify for any of the Welcome bonuses is €/£/$10. However, to make the most of your first 100% match bonus, deposit €/£/$150 and start playing with an awesome €/£/$300. Posted in Luxury Casino and tagged Avalon 2 Slot, Avalon 2 Slot Free Spins, Avalon no deposit free spins, Luxury Casino free spins, Luxury Casino No Deposit free spins, Luxury Casino welcome bonus.